Here are my reviews of The Boy at the Beach and The Boy Under the Mistletoe, two of the other short stories in this fab series. It’s a very quick read but it’s a really lovely story. It’s only 49p on Amazon. I just had a look, I like the sound of her other books too. 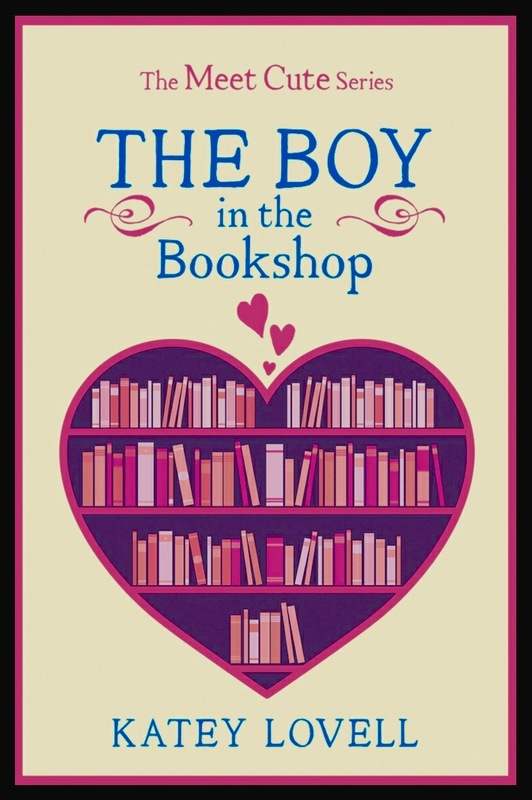 The Boy in the Bakery sounds good.Cakes and books, Mmmm. I’ve added this to my tbr list. Thanks. I love book related stories and definitely meet cures too. It’s a very short read but it’s gorgeous, I hope you enjoy it as much as I did.